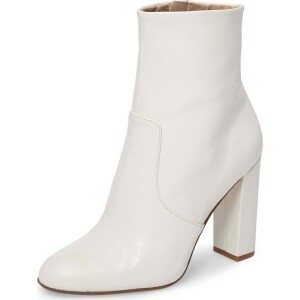 I love these boots, especially for the price. The boots are true to size and comfortable enough to wear for 4-6 hours without your feet hurting. and got so many compliments.